The Migraine Trust is the health and medical research charity for migraine in the United Kingdom. We seek to empower, inform, and support those affected by migraine while educating health professionals and actively funding and disseminating research. Information on migraine is available from The Migraine Trust, and from your doctor. However, migraine is a complicated condition, which varies widely between individuals. The symptoms of an attack vary from person to person, but also from attack to attack in the same person. The things that trigger your attacks will also be individual to you. The Migraine Trust offers an Information and Enquiry Service, which responds to enquiries about migraine and disabling headache. Please appreciate that The Migraine Trust is unable to provide individual clinical advice or diagnosis. This can only safely be provided by a person’s own health professionals who are in a position to take responsibility for their patients’ health care. Whilst every effort is made to source information from authoritative sources, it has to be remembered that information will by definition be general. Information from The Migraine Trust cannot substitute for an appointment with your doctor or nurse. Your health professionals are the people who can give you personal advice about your specific health condition. You can email the Information and Enquiry Service or call us on 020 7631 6975. There are more people who suffer with migraine than people with diabetes, asthma and epilepsy combined. 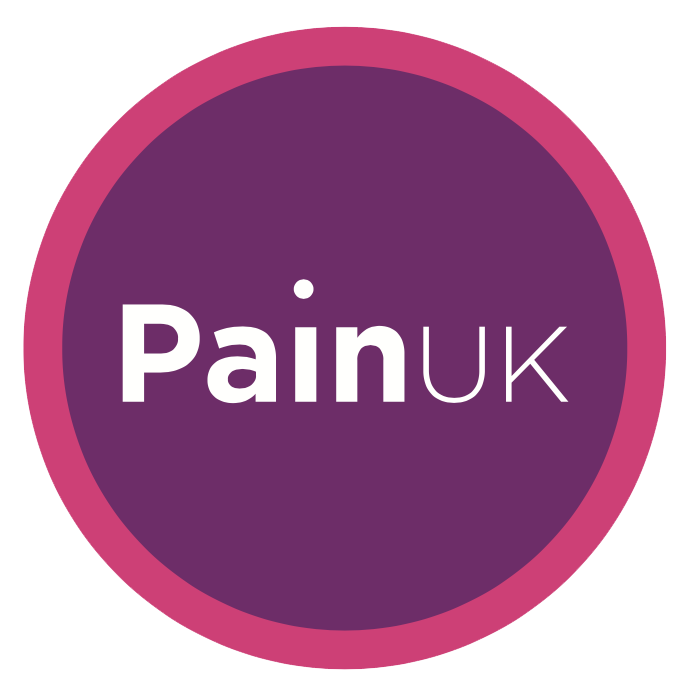 Yet, despite being the most prevalent neurological condition in the UK awareness of migraine continues to be low with many migraine sufferers feeling alone and isolated. The Migraine Trust works to raise awareness of migraine as a serious public health issue whether it be in the media, Parliament or organising events for the public . We work with other charities on policy initiatives to ensure that migraine is part of the health agenda. Our Advocacy Service provides advocacy support to empower migraine sufferers to assert their rights and claim their entitlements in the areas of healthcare, employment and education.